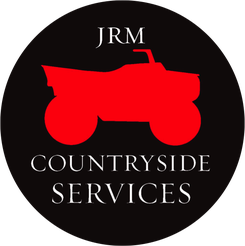 Welcome to JRM Countryside Services. We are passionate about all things small holding related and believe they are a key contributor to UK agriculture. 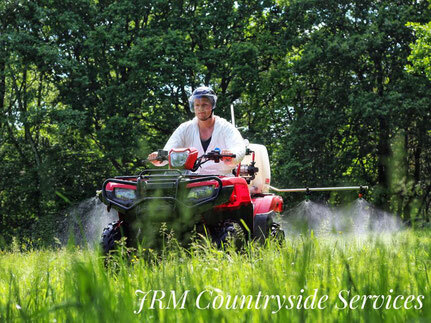 Whether its for commercial or domestic purposes we can tailor our services around you.